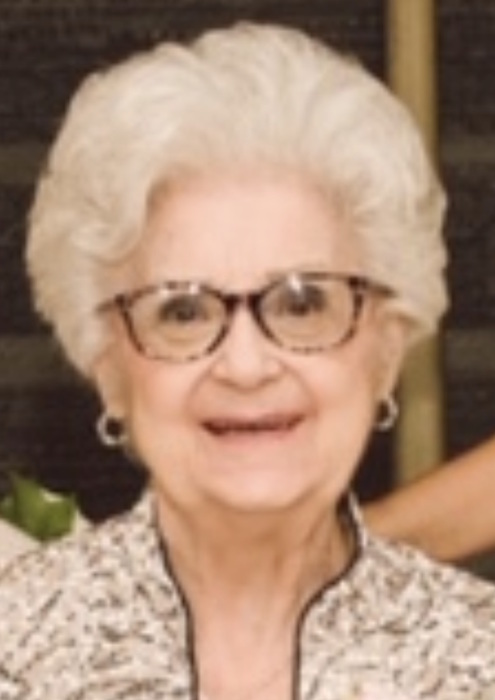 Age 83 of O’Hara Twp., passed away on Saturday, April 13, 2019. Beloved wife of the late Michael T. Whitney; loving mother of Sherri J. (late, Stephen) Mohn and Sandra L. (F. Thomas) Boross; cherished grandmother of Stephen Mohn, Sarah (David) DiBenedetto, Frank Mohn, Jacob Boross and Whitney Boross; sister of the late Louise J. Simaitis and Raymond E. King; aunt of Karen Simaitis, Diane Slepski and Darlene Farmer; dear friend of Fred Stubert; cousin of Edward Tushek, Rita Haney and Lucille Yost. Also survived by all the friends she met along the way. No Visitation. A funeral Mass will be held Monday, April 22nd at 10 a.m. at St. Pio of Pietrelcina Parish-St. Francis of Assisi Church, 2599 Freeport Rd. Harmar Twp. Interment Allegheny County Memorial Park, McCandless Twp.